As January fast approaches we’ve some information concerning the new rules. 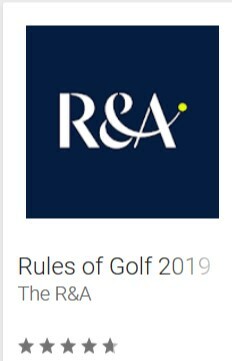 Rules changes are described in more detail in the Player’s Edition of the Rules of Golf, copies of which are available in the clubhouse and locker rooms. 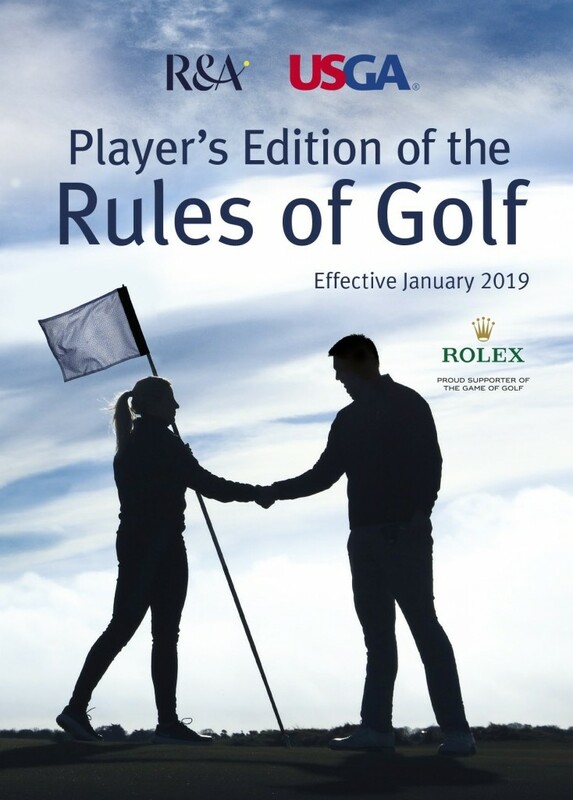 This book is small enough to carry in your golf bag and is much easier to understand than the 2018 rules book. It isn’t a complete rule book, but focuses on the rules most relevent to you as a player.